Transfer to Cruise, Morning after breakfast at hotel, Check out from hotel and transfer to Cruise point to board cruise, Enjoy activity and overnight stay at cruise. 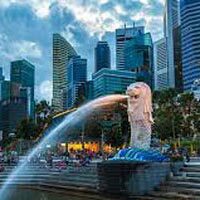 Singapore Cruise, Enjoy Singapore Cruise experience with different on board activities and food. 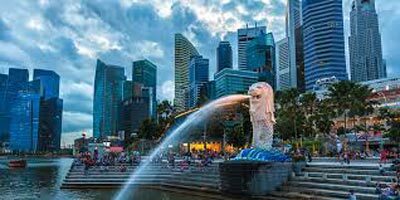 Departure from Singapore, After breakfast at Cruise, Checkout from cruise and transfer to Airport for onward journey.